In 2006, shortly after I moved to a Washington, D.C. suburb, the women’s group of my church made a renewed effort to organize mid-week activities. Naturally the one that most interested me was the book group dedicated to reading the world’s great literature. In our initial meeting, the leader of the new group, a strong believer in the virtues of a classical education, presented a list of books from which to choose many of our monthly selections. I haven’t been able to find an exact replica of the list online, but this one is similar: 100 Great Books List. Another person in that meeting suggested this list of Timeless Classics credited to the National Endowment for the Humanities. Almost three-quarters of our monthly readings have come from these lists or from authors with books on these lists. The remaining selections comprise works written by leaders of The Church of Jesus Christ of Latter-day Saints and suggestions from members of the group. Our process of selecting books and other documents to read has evolved over time. As of 2015 we take January off and discuss a Church book in February. We read a work of political or economic stature in June in preparation for the U.S. Independence Day holiday on July 4 and discuss it at our July meeting. For the August and September meetings, we take a summer break and read children’s classics. We choose all of our books by consensus–every person in the group (five members in 2015) agrees on all books. We have found that when we do it this way, more members will actually finish each book. 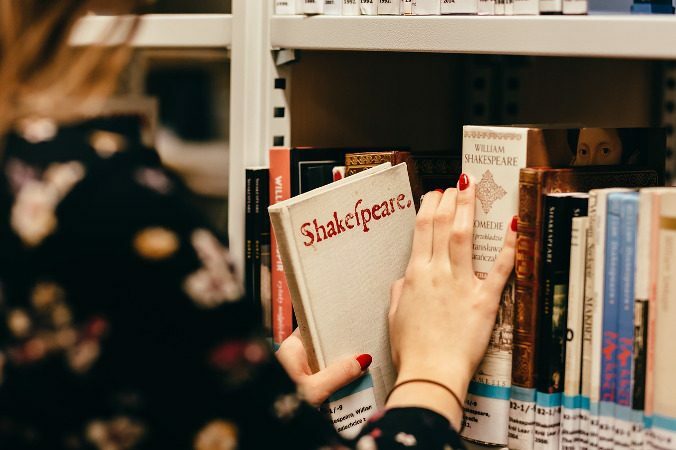 Over time we have found that we prefer novels, but we do try to choose several works a year that we consider challenging because of length, archaic or complex use of language, or because they are works that were not written to entertain. Some years we’re more ambitious than others. In 2007 we drafted a group constitution to keep us on track, and, for the most part, we have adhered to it. Most of the books and documents on the lists are in the public domain in the United States. I have hyperlinked each of the public domain books to a web page where it can be accessed and/or downloaded for free. Since Project Gutenberg is the source of the largest selection of these books on the web, most of the links go to that site. You can read the book online or easily download it to your dedicated reading device. See how easy it is to read well for free!